Salman Khan can get 7 crore for advertisement. For a food suppliment company's advertise he took Rs 7 crore . Before this salman khan took 3-4 crore to became a brand ambassador. Salman Khan replace Yuvraj Singh for this Advertise. 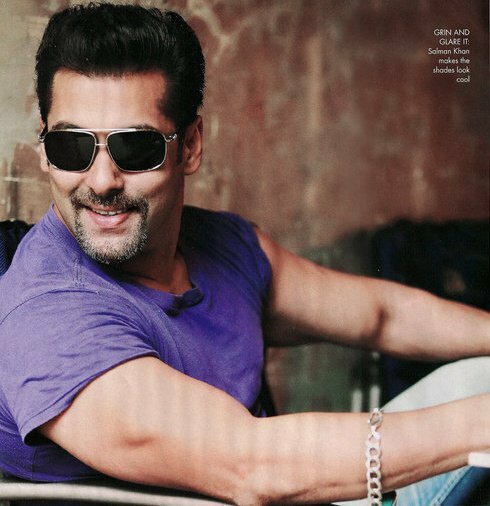 Salman Khan become a second in the bollywood after Aamir khan for advertisement.